Medicall is available to assist you 24 hours - medicalloks Webseite! Excellent quality of service and extensive cost management characterise this department. A team of specialists organises competent, immediate assistance during travel incidents, damages to your home, vehicle breakdowns and/or accidents in Switzerland and overseas. The team initiates worldwide patient management, from medical assessments to in-flight medical assistance. 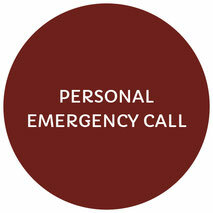 Our experienced staff members provide our partners with professional emergency call handling in the personal safety sector. Whether it is needed at home, on the road, during recreational activities or at work. 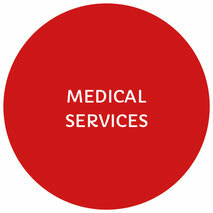 Medical services of the highest quality in places where it is difficult to find doctors within the relevant time frame. Medicall's services are particularly tailored to the needs of business jets. Our auditing uncovers insurance fraud and identifies fraudulent documents as well as manipulated invoices. 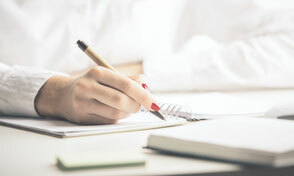 Through an independent partner choice, intensive invoice control and analysis, we are able to achieve optimal results. The use of internal synergies supports this.